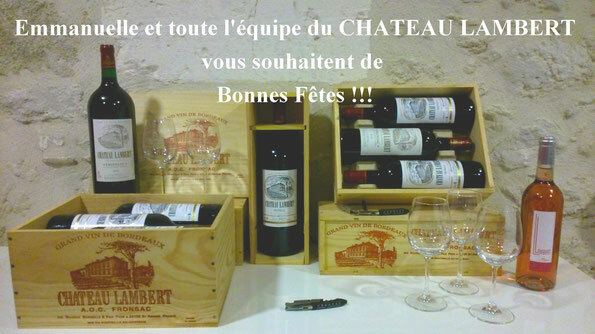 Le CHATEAU LAMBERT vous souhaite de Bonnes Fêtes !!! You should be a part of a contest for one of the greatest blogs on the net. I will highly recommend this site!